MONDAY, Aug. 1, 2016 (HealthDay News) -- A simple hearing test may help identify young children at risk for autism before they're old enough to speak, a new study suggests. Researchers from the University of Rochester in Rochester, N.Y., say they've identified an inner-ear problem in children with autism that may impair their ability to recognize speech. "This study identifies a simple, safe and noninvasive method to screen young children for hearing deficits that are associated with autism," said study co-author Anne Luebke, an associate professor in the departments of biomedical engineering and neuroscience. "This technique may provide clinicians a new window into the disorder and enable us to intervene earlier and help achieve optimal outcomes," she said in a university news release. 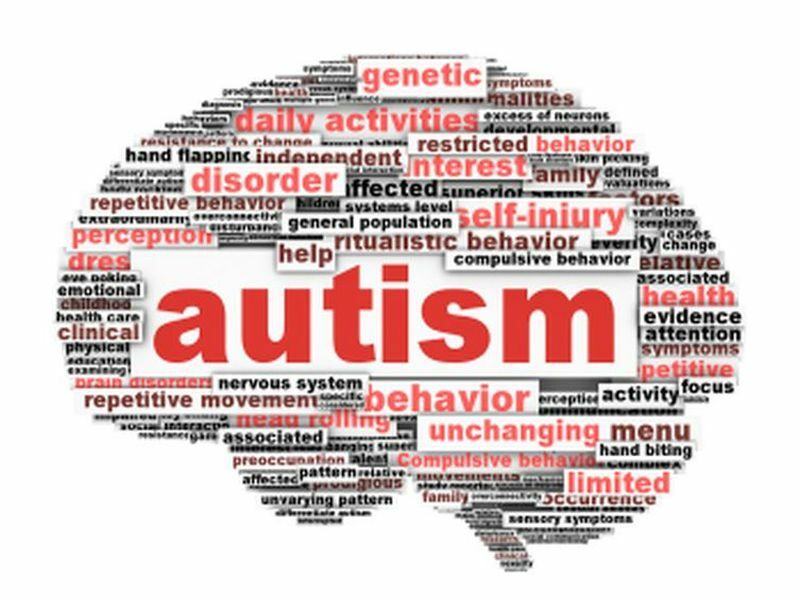 Autism spectrum disorder is characterized by impaired social-communication skills and restricted and repetitive behaviors. While many signs of autism appear before age 2, most children aren't diagnosed until after age 4, the researchers said. They suggested that if treatments could start sooner they might have more impact. Hearing "impairment has long been associated with developmental delay and other problems, such as language deficits," said study co-author Loisa Bennetto, an associate professor of clinical and social sciences in psychology. "While there is no association between hearing problems and autism, difficulty in processing speech may contribute to some of the core symptoms of the disease," Bennetto said. "Additionally, these findings can inform the development of approaches to correct auditory impairment with hearing aids or other devices that can improve the range of sounds the ear can process," Bennetto said.